I love escalators. It does something I don’t want to do. It walks for me. It takes me up and it takes me down. Thanks to service-machines like the escalator there is now literally more of me to love. Most escalators I’ve been on takes a good 30 seconds to a minute to ride up and down. If you’re like me you’ll usually find yourself staring into space as you glide up or down, waiting for the dreaded release back to pedestrian life. Directives from the Apostolic Constitution* to the churches, clergy, and laity. 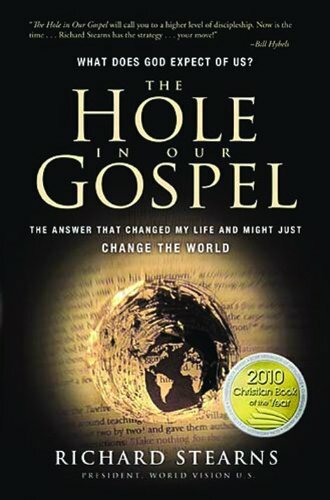 In my mind’s eye, I saw a world map, with dots coming from other countries and other cities headed towards our church’s location much like the missions wall and map in the foyer of churches everywhere with missionary families’ pictures pasted onto it. You know, the ones that remind the members who they are supporting and who they should be praying for. I saw a similar map and picture-board except these families were to be missionaries by staying put and creating a home. In doing so, they will become extensions of Ekko’s mission; i.e. Home for God and Others so that we may practice God’s Commands, mainly Love. Basically, they’ll be “missionaries” via hospitality, by the loving and Christlike act of adopting! God basically entrusted his only Son to Joseph and Mary, believing that they would embrace him as their own and raise him in righteousness. God was a foster kid. I then imagined him saying this, “Each child is mine. The imago dei is on each child making every child inherently valuable and worth loving." By the time I reached the top of the escalator, I realized this was no ordinary ride. God had turned a mundane escalator ride into a dream session... on that moving "stairway". And like Mary and Joseph, we are going to do our best to make a home for God's children. 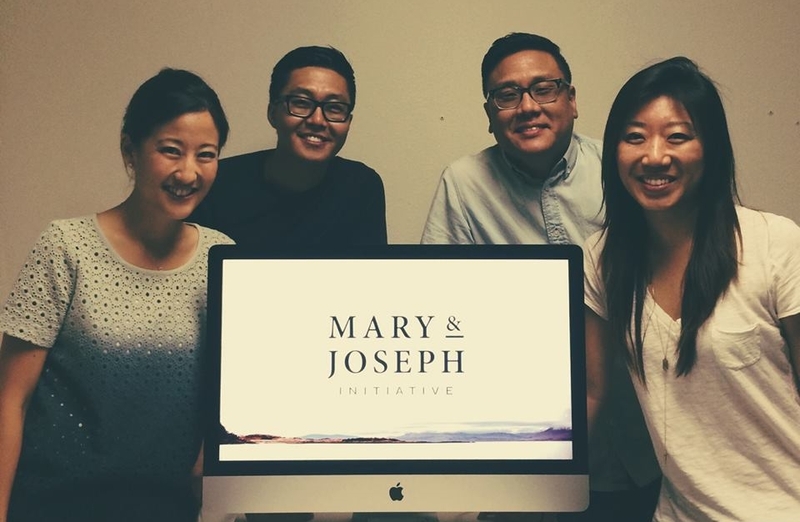 Mary and Joseph Initiative is our attempt to welcome as many kids into the House of God. On Sunday, November 2nd, Ekko will be joining the national conversation with dozens if not hundreds of churches on all things Orphan and Foster Care. On Anniversary Sunday, November 23rd, Ekko's entire Tithe + Anniversary Offering will go towards the Mary & Joseph Initiative as an act of faith and investment in the things God cares about. Pray with us about giving heart-felt offerings this Anniversary Service, which by the way, we're turning 6! Although we want to start asap and get our hands dirty in all this beautiful work and join the saints all over the world in supporting the cause of the orphans, we are looking at a 5 year, gradual-learn-as-we-go, "launch" to this initiative. 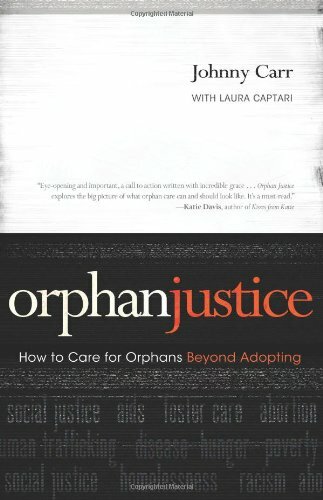 There are so many things to consider, research, and plan that we want to make sure we are doing our part in forming an excellent Orphan care ministry. Thank you for your patience and feel free to ask questions, volunteer, pray, etc. Let's do this together. The more we know, and as soon as we know, we'll update more. Thank you! Cathy has been leading the charge during this crucial R&D period of our Mary & Joseph Initiative.